A group of 8 selected artists from across the UK have come together, collaborate and experiment with models of co-creation and social practice. The artists joining Constellations for the period April 2019 - January 2020 are: Angharad Davies, Katie Fiore, Miki Holloway, Dunya Kalantery, Hannah Kemp-Welch, Edwin Mingard, Mai Omer and Amanda Ramasawmy. Over the course of the year the participating artists will attend workshops led by Rosalie Schweiker, Kathrin Böhm, Torange Khonsari, Davina Drummond, Cooking Sections and Topher Campbell. The group will also devise self-led sessions and programme three public events. 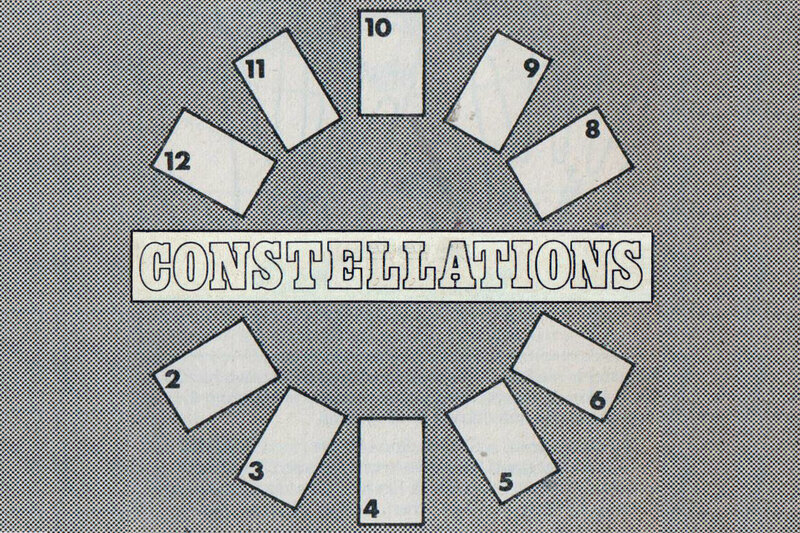 Constellations is a partnership between Flat Time House and UP Projects. Constellations draws on the history of John Latham’s house as a site of experimental art education where students, artists and the wider public can come together to test the boundaries of what is teachable and knowable. The programme builds on the legacy on Latham’s work as a founder member of the Artist Placement Group, a pioneering organization in the history of socially engaged practice initiated in 1966 by Barbara Steveni.